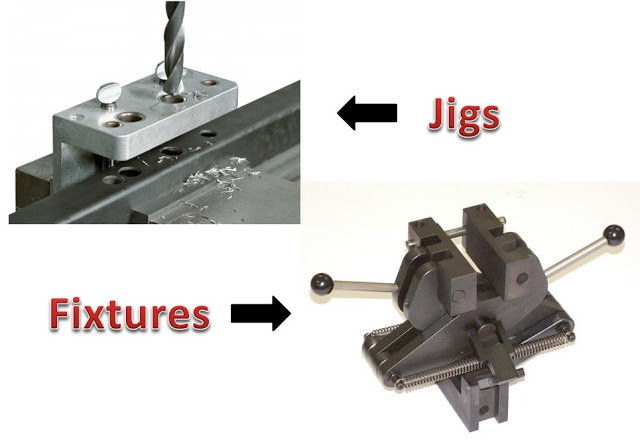 Do you wanted to know the exact process of the case hardening? 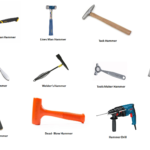 Well, keep reading this article to have an exact information about the case hardening. So, what are you waiting for? Let’s get started. 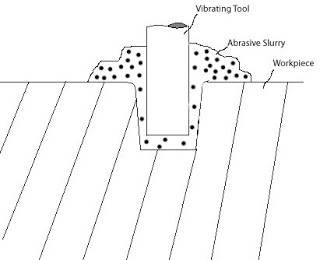 Some of you may be confused between the case hardening and surface hardening but you know what both the terms are exactly similar. But you may have a question that what is the definition It. So let’s move forward to find it. Case hardening is the process through which metal surface is strengthened by covering the surface of the workpiece by the layer of another harder material and this layer is more durable. Case hardening is being practiced in the western countries from the long times. The people in the ancient western civilization has invented this heat-treating process. There are certain metals like iron or steel, that have very low hardness. In such cases, the case hardening produces a layer of nitrogen or carbon on the surface of the metal. And this layer provides greater hardness than the original surface of the metal. Carburizing is one of the types of the heat treatment processes and it is also called as the carburization. In the carburizing technique, the metal is heated in the presence of the charcoal or carbon-monoxide. Do you know the purpose of the carburizing? The only purpose of the carburizing is to make the metal harder by heating it in a very short interval of time. In the process of the Carburizing, various hardening metals are used like Carbon Monoxide, Barium carbonate, Sodium Cyanide, etc. After completing the carburizing, you may see the changes in the size and shape of the original metal. But these changes are very small as compared to other processes of heat treatment. Nitriding is one of the heat treatment processes in which the nitrogen spreads over the surface of the metal to form its layer on the surface of the metal. Thus, nitriding is one of the part of the case hardening. It is used mostly in case of steels that contain low carbon content. There are some exceptions to the previous statement like titanium and molybdenum. Nitriding has a very larger number of applications like it is used in making gears, injectors, screws, camshafts and various tools. Plasma nitriding is mostly used in industrial applications. Plasma nitriding is also termed as ion nitriding or glow-discharge nitriding. In plasma nitriding, an effective electric field is generated which results in ionization of the gas molecules. In the entire process of the plasma nitriding, nitrogen is used. It is the perfect process for treating steels. Dr.Bernhardt Berghus from the Germany invented this Plasma nitriding. 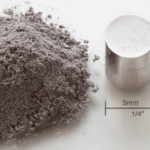 Plasma nitriding causes an increase in the lifespan of the metal. Not only the durability of the metal parts increases but its performance also increases. Sometimes, Physical Vapour Deposition (VPD) combines with the plasma nitriding to get more benefits of the process. Plasma nitriding process is carried out in the temperature range of 260 to 600º C. The plasma nitriding does not depend on any type of temperature that’s why we have selected such a broad range of temperature. For example, stainless steel is nitrated at the temperature of about 420º C without forming any type of the precipitates as well as without disturbing any corrosion resistivity. In the plasma nitriding process, along with the nitrogen certain amount of hydrogen and argon are also used. Its cost is very much less than plasma nitriding. It is more reliable and easy to practice. As ammonia is used in this process it can be really hazardous if inhaled in large quantities. It cannot be done at affordable prices and requires a larger surface area. Here, the cyanide salt plays an important role in the salt bath nitriding. The temperature is between the 550-570º C. The most beneficial part of the salt bath trading is that you get the diffusion of the cyanide salt over larger surface area than any other process in the same time interval. This process is done very quickly and requires only 4 hours. 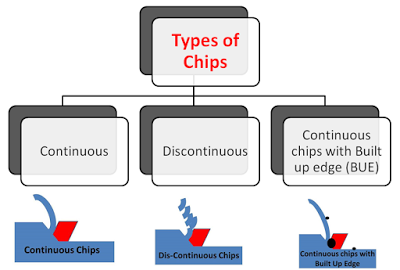 Along with the quick process, there are other complications involved in this process. Here, in salt bath nitriding we use some toxic salts that can affect our lives. The cost of practicing salt bath nitriding is much more than other heat treatment processes. Carbonitriding is the type of the case hardening process in which the hardness of the metal surface is increased and also any type of deformation is also reduced during this process. As the name suggests, in carbonitriding, the carbon and nitrogen atoms spread over the metal surface and results in increasing the hardness of the metal. The carbonitriding is carried out above 800º C. The layer that form on the workpiece as a result of the carbonitriding is quite hard. This layer is of average thickness ranging from 0.07 mm to 0.5 mm. The maximum thickness of the layer that can be formed is 0.75 mm. Along with strength, the fatigue resistance also increases. The carbonitriding is used in bearings, dies, various shafts, fastener pins, etc. 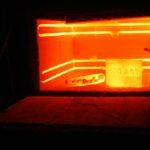 It is also one of the case hardening processes in which the metal is heated in the temperature range of 871 to 954º C. Here, the metal part is heated in the presence of the sodium cyanide. Cyaniding results in the formation of layer of thickness ranging from 0.25 mm to 0.75 mm. This process is typically applicable for the low-carbon steels. Also, unlike other processes it requires only 20 to 30 minutes. 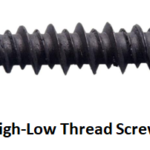 Its application is found on metallic parts such as gears, screws, small nuts, etc. The disadvantage of this process is that here the cyanide salt is used and this cyanide salt is very poisonous and this hazardous to our life. On the other side, its advantage is that it is efficient and fast process. Ferric nitrocarburizing is one of the case hardening process in which the carbon and nitrogen are spread out on the ferrous metals. This process is often termed as liquid nitrocarburizing or sometimes as liquid ferric nitrocarburizing. There are various proprietary names to these processes such as Tenifer or Tufftride. Salt bath ferritic nitrocarburizing is mostly used in case of cast irons and sintered irons. 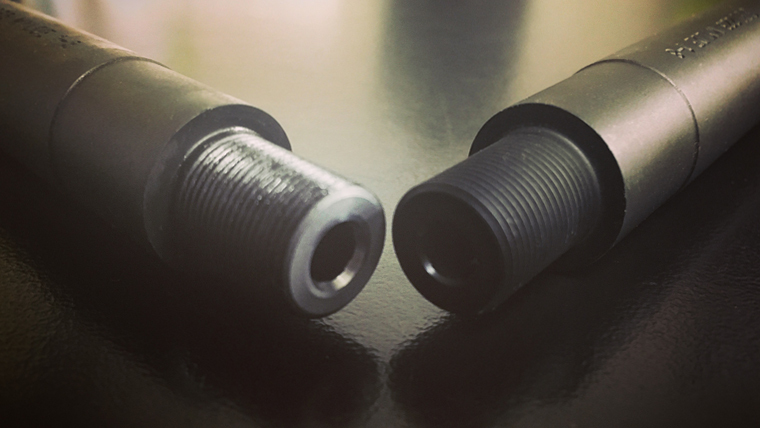 The main focus to carry out this process is to improve the corrosion resistance as well as to reduce the friction. In this process, a solution of alkali cyanate is used. This alkali cyanate reacts with the metal surface to form alkali carbonate. The reaction between the alkali cyanate and the metal surface results in the formation of two types of the layer: Diffusion layer and Compound layer. Its tradename is Meli1. Diffusion layer: The diffusion layer consists of the carbides as well as nitrides. Compound layer: The compound layer consists of the iron, nitrogen and oxygen. The compound layer is very stable at room temperature. 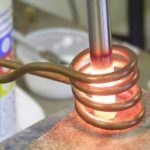 In plasma ferritic nitrocarburizing, the electric field is applied to ionise the gas molecules and these ionised gas molecules are used to diffuse the carbon and nitrogen on the metal. These highly ionised gas molecules are nothing but the plasma. This case hardening process is also termed as plasma ion nitriding or ion nitriding or glow-discharge nitriding. This process is carried out in the temperature range of 420º C to 580º C.
Gaseous ferritic is also termed as vacuum nitrocarburizing or soft nitriding or controlled nitrocarburizing. It is also famous by tradenames like Nitroc, Deganit, Triniding, Nitemper and Nitrotec. The gases that are used during this process are ammonia and other endothermic gases. This process takes place around one to four hours and at 570º C. In gaseous ferritic nitrocarburizing, the various parts are cleaned by the process of the vapour degreasing. Ferric nitrocarburizing is used in the manufacturing of gears, dies, spindles and various hydraulic piston rods. Companies like Grandpower and Caracal International L.L.C. uses this nitrocarburizing in various applications. In this article, you have learnt about case hardening, the processes involved in case hardening. If you like this article then don’t hesitate to share it maximum! ← What is Electromagnetic Suspension System and How it Works?